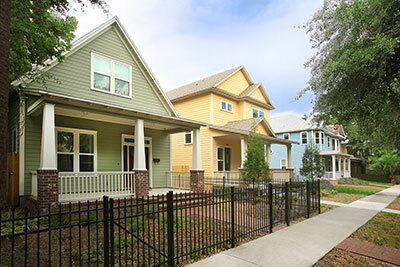 TerraWise Homes has transformed Historic Springfield in Jacksonville. Cedarbrook community in Oceanway on Jacksonville`s Northside. Cedar Bay on Jacksonville`s Northside with beautiful views of the Broward River. 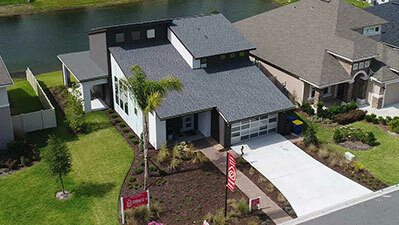 TerraWise currently builds new homes in Springfield, Oceanway and On Your Lot in Northeast Florida. Historic Springfield just north of downtown Jacksonville. Cedarbrook in Oceanway near the airport and River City Marketplace. On Your Lot anywhere in the Jacksonville and northeast Florida region. Other new communities and neighborhoods are in the pipeline as TerraWise continues to expand locations to make more energy efficient new homes available in Northeast Florida. 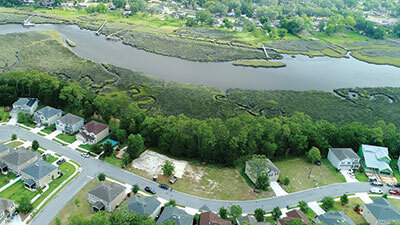 TerraWise can also build on your lot almost anywhere in Jacksonville. Contact us to learn more about building a new home on your lot or ours.